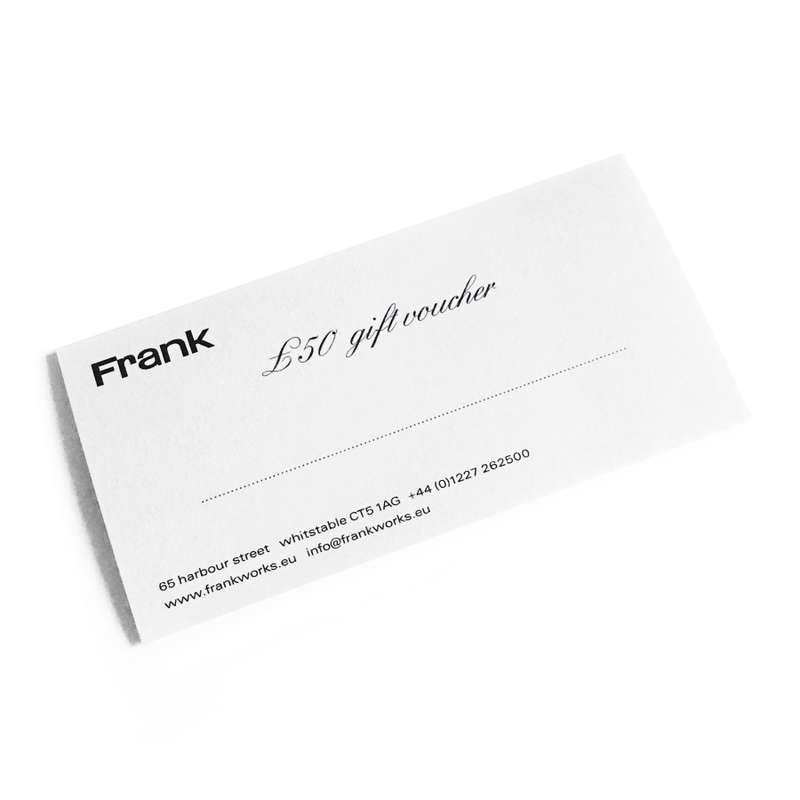 Gift Vouchers can be redeemed in store, via mail order, or online. For online orders the voucher can only be used in full and in one transaction. 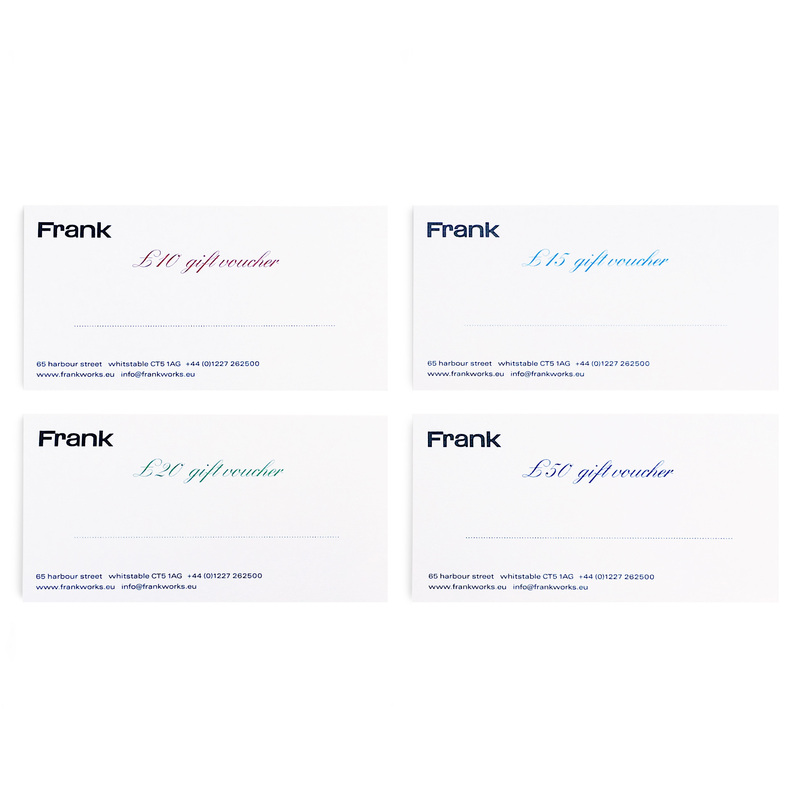 SKU: GiftVoucher01-1. Categories: Home, Gift.